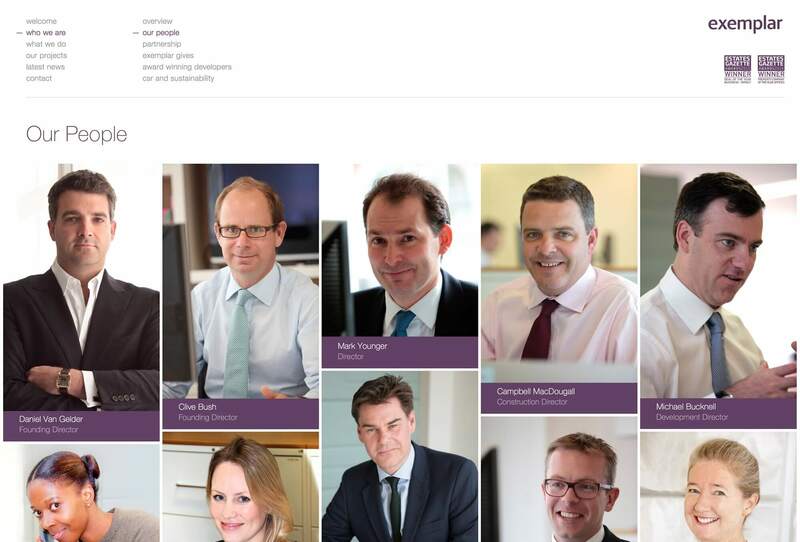 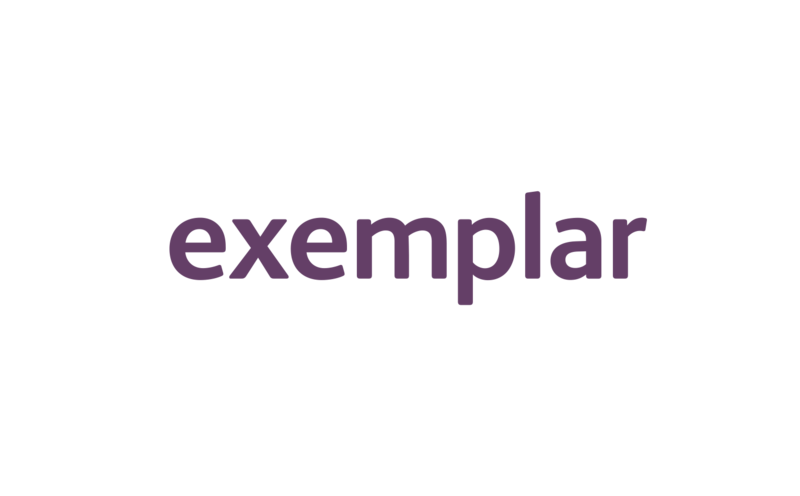 Exemplar are one of the most recognised and respected UK real estate developers. 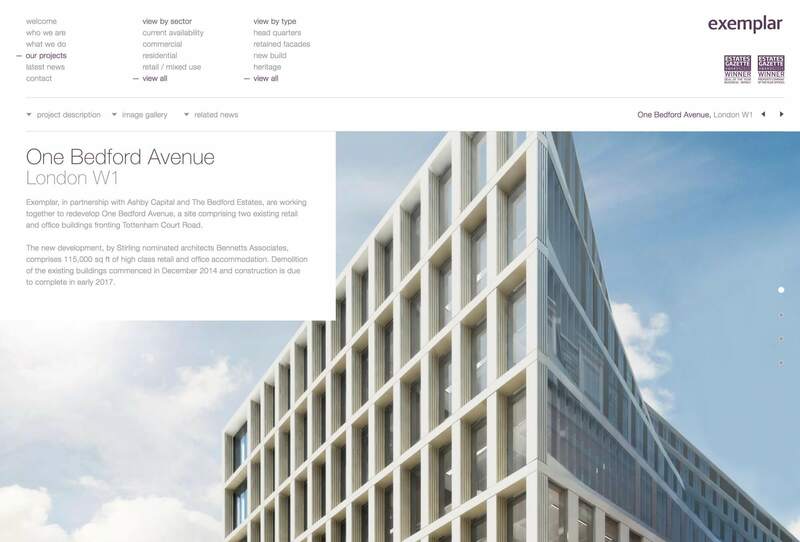 They develop across the spectrum of asset classes, from headquarters office buildings to luxurious apartments and town houses primarily within central London, but also elsewhere throughout the UK. 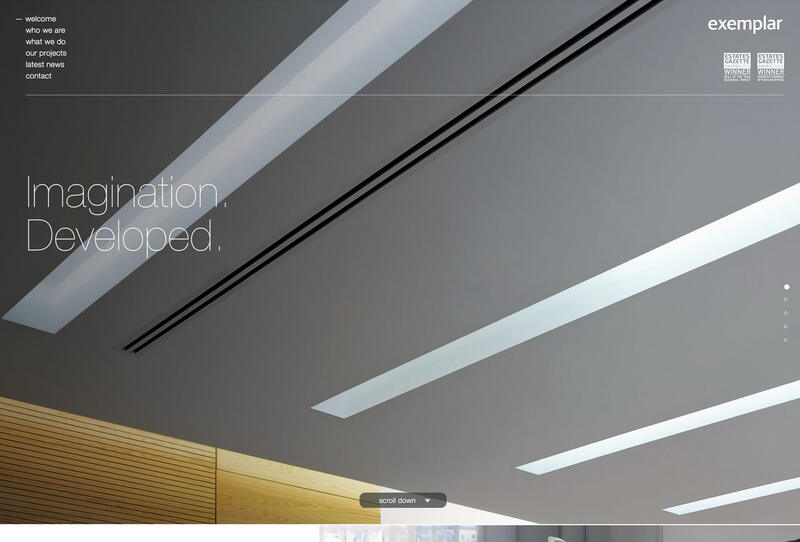 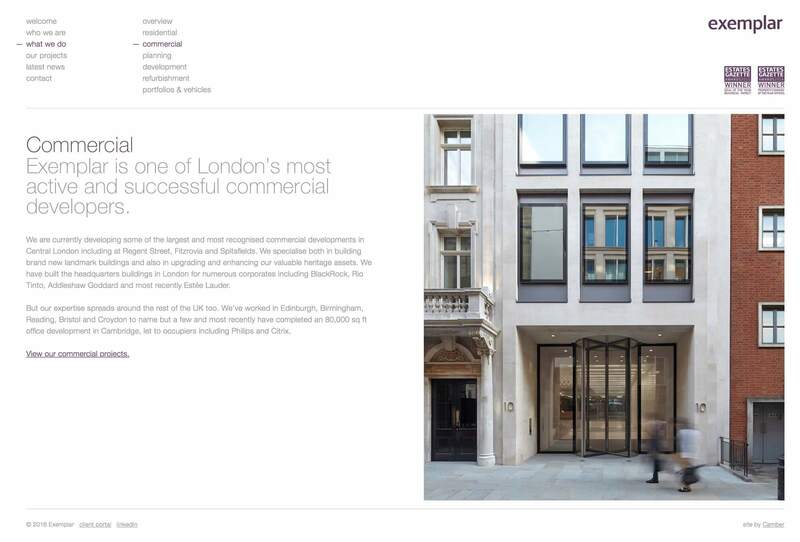 We have worked with Exemplar for many years now, both on their main brand and for their projects. 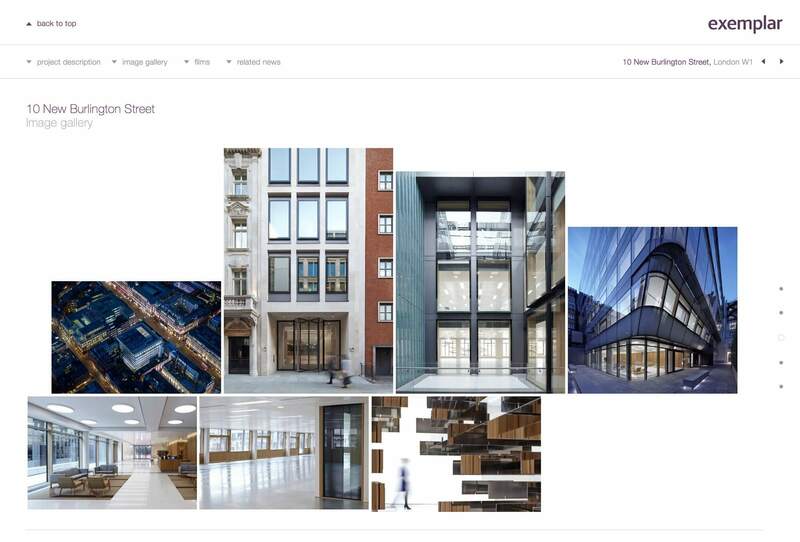 Driven, inspirational, demanding and a pleasure to work with, they are always keen to push the boundaries and to deliver something exceptional. 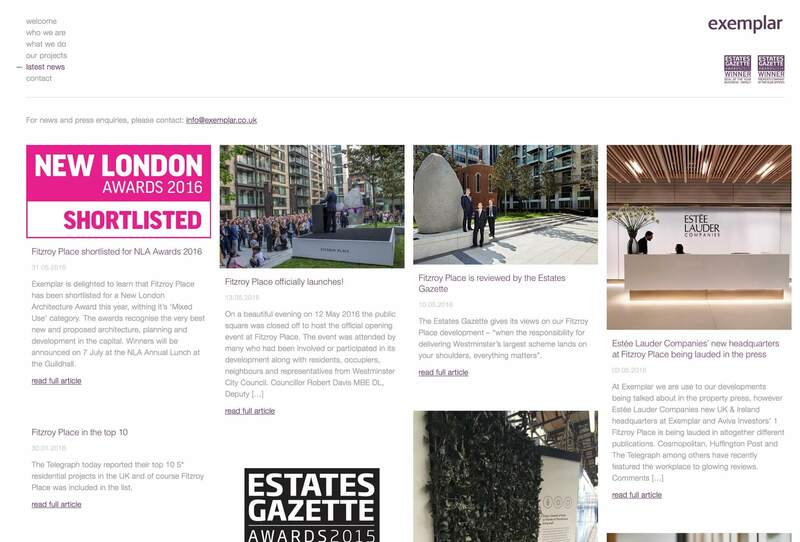 This has led them to win numerous awards and accolades including ‘Property Company of the Year’, ‘Deal of the Year’ and the ‘RIBA London Regional Award Winner’. 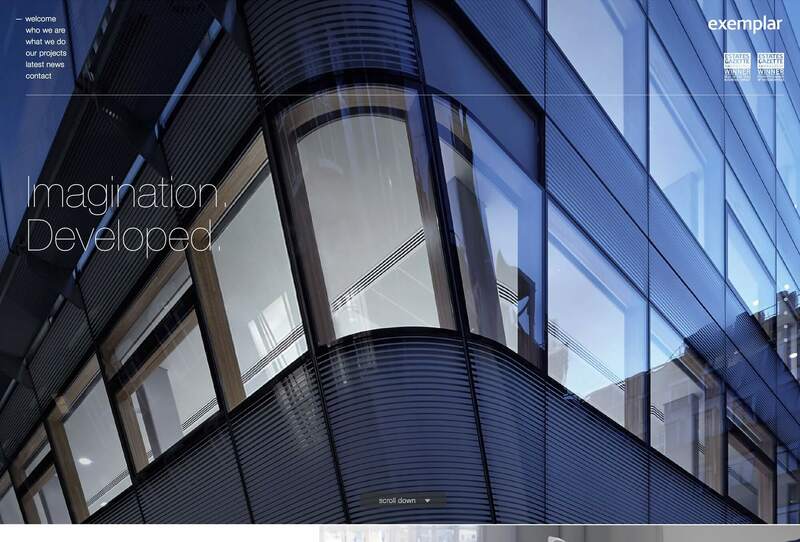 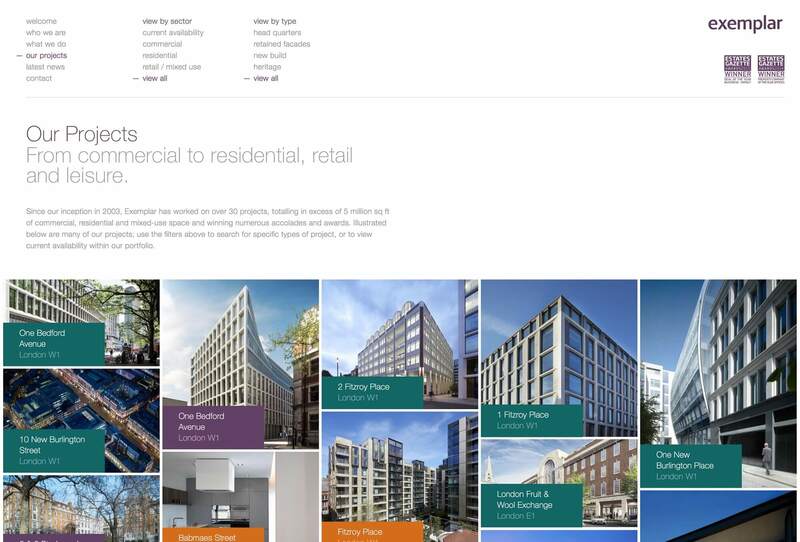 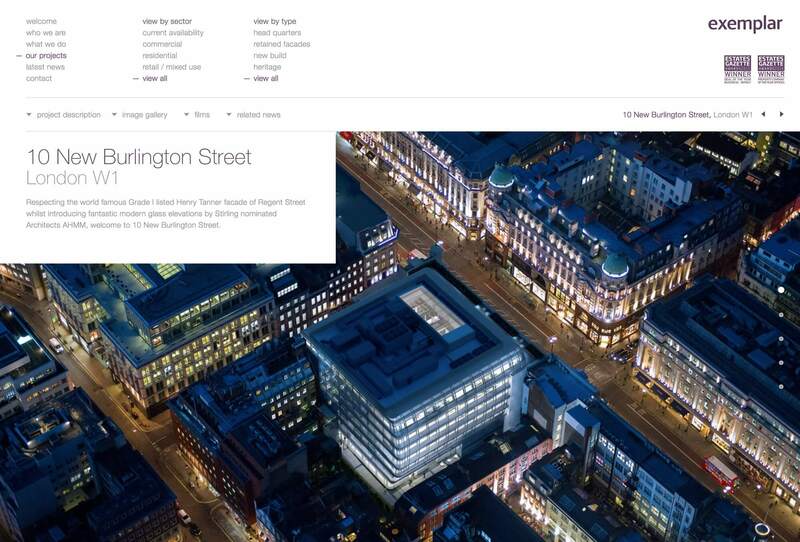 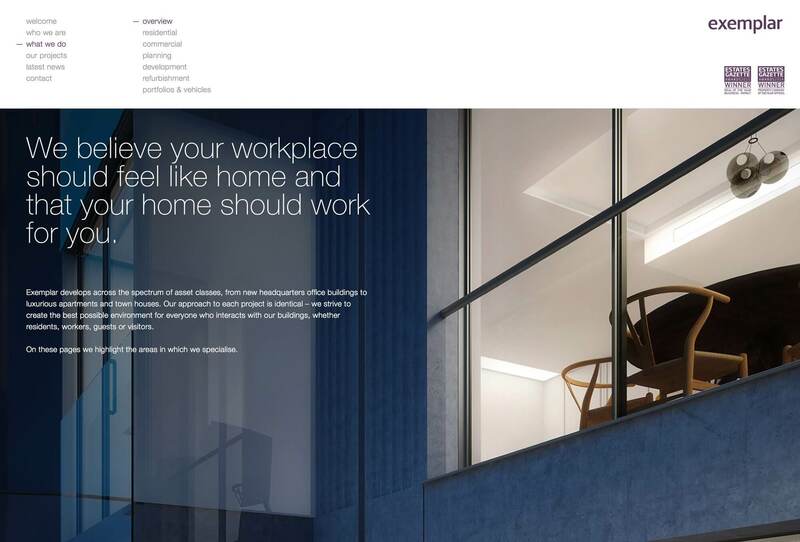 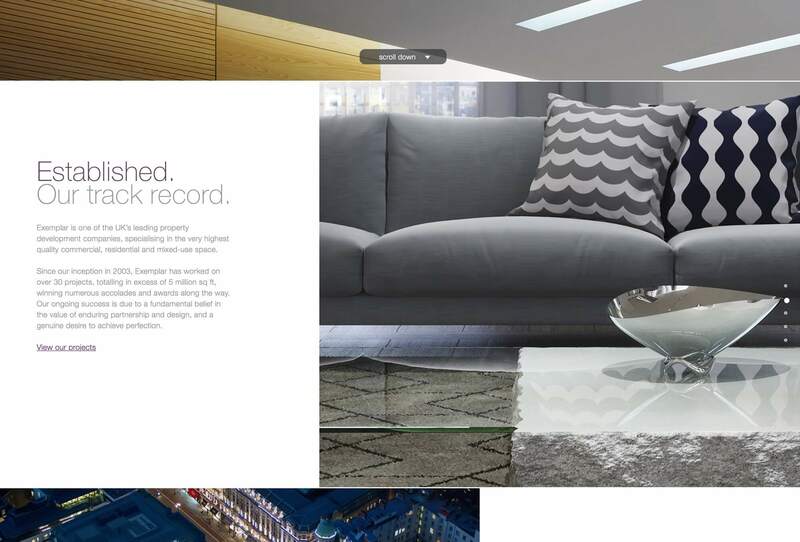 The new site provides a showcase for their work, featuring a wide range of projects and including image galleries, films and press coverage, which sits alongside detailed background on their business, their people and expertise, communicating the essence of what makes Exemplar one of the most influential property developers in London today.